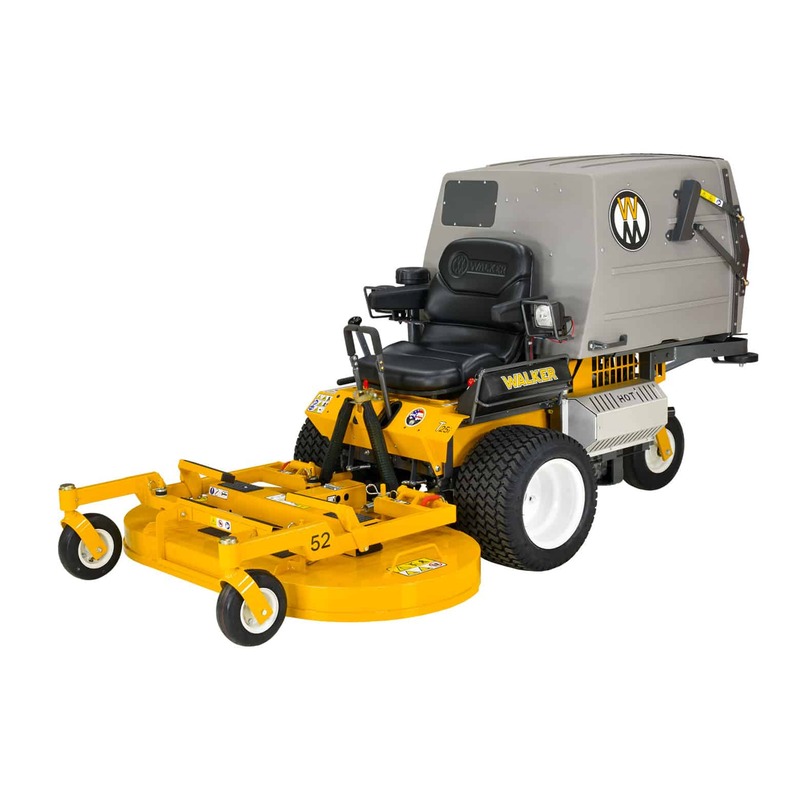 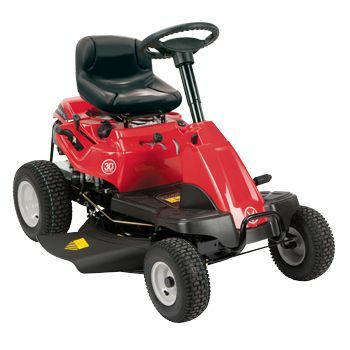 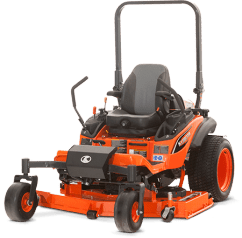 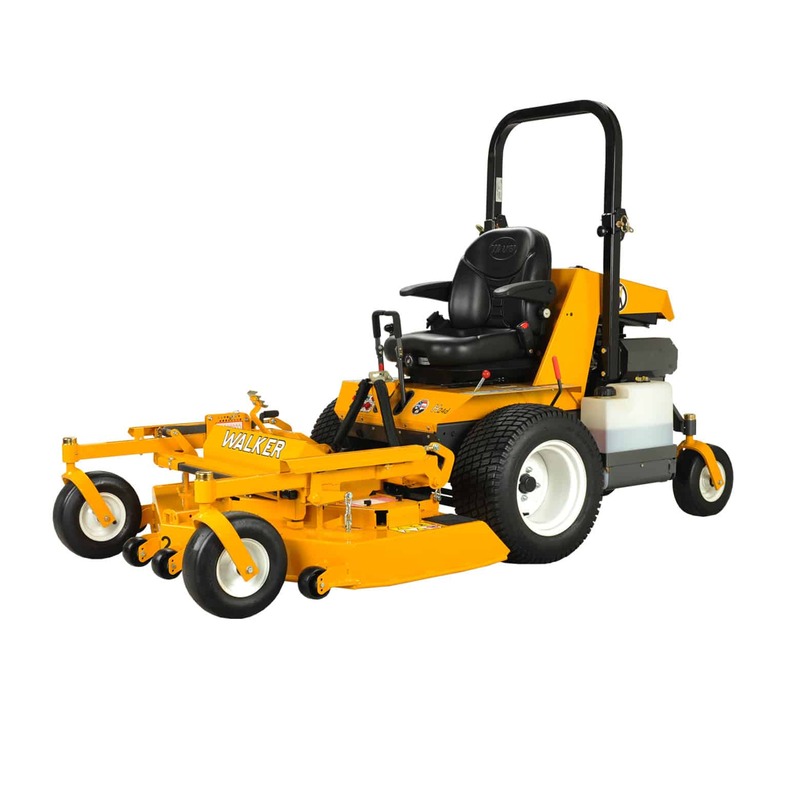 This top of the line rear discharge model is ideal near streets, schools and parks as the grass is discharged behind the mower rather than to the side. 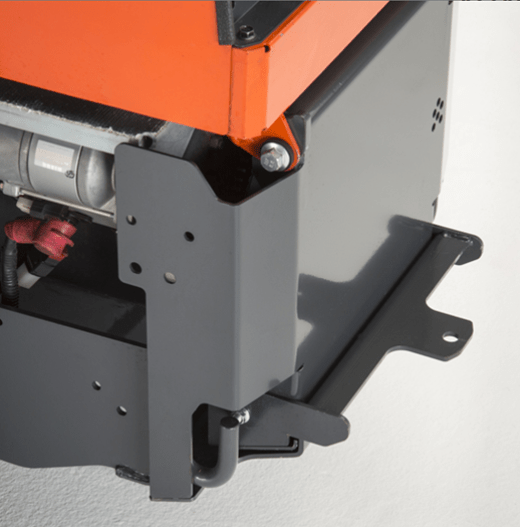 It also offers the operator greater control in confined spaces. 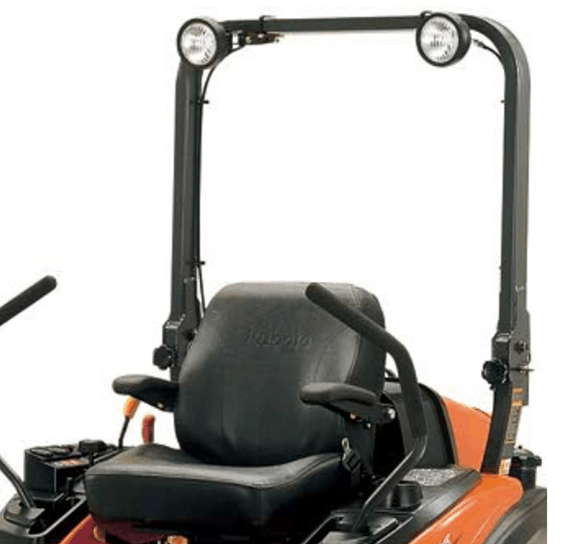 Spacious operator platform built with uncluttered floorboard for ample legroom.